Equine Legal Solutions for the Equestrian Community. As an equine lawyer, EquiLaw LLC is proud to serve individuals and entities in the equestrian community by providing equine legal solutions that meet the unique needs and requirements presented by equine owners and businesses. In founding EquiLaw, Lawyer Steven Tarshis Esq. has united his decades of experience as a highly regarded business and real estate attorney, community leader, and public servant with his passion for horses. 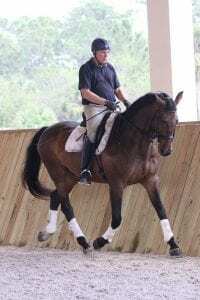 As an equestrian competitor, owner, and sponsor of three-day event horses, show jumpers, dressage horses, and standard bred race horses, Steven is uniquely qualified as an equine lawyer to confidently guide and advise the buyers, sellers, boarders, and breeders of horses on the legal ramifications of equestrianism. 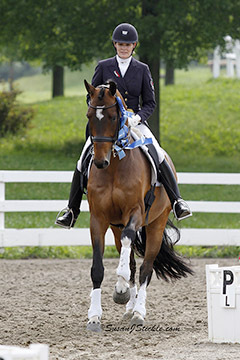 Located in the heart of horse country in Hunterdon County, New Jersey, home to many world-class equestrian riders and trainers and as many equestrian events and activities as there may be anywhere in the United States, EquiLaw serves the equestrian community in New Jersey, New York, and throughout the United States through his association with local attorneys. Do you need an equine lawyer? Click here to find out! Have Questions? Call EquiLaw for a No-Fee Phone Consultation with a lawyer at (844) 737-8452. Why an Equine Law Firm? There are lawyers and legal firms with specialties in most every type of industry or transaction, from taxes and real estate, to construction or matrimonial law. 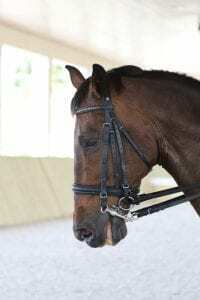 Having an attorney that understands the lifestyle of an equestrian… the personal and financial sacrifices, and the time commitments that equestrians make for their sport… and the unique problems that can arise from ownership of horses, necessitates the importance of legal counsel from an equine “industry” insider.